Candidates can find the list at the official website kvsangathan.nic.in. 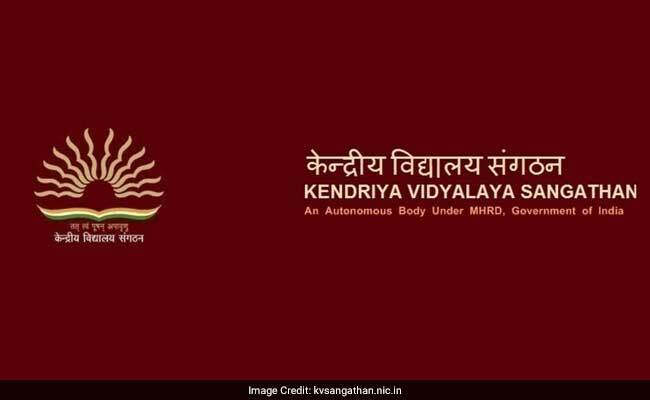 New Delhi: Kendriya Vidyalaya Sangathan has released the interview list for the north eastern zone teacher recruitment. Candidates who had appeared for the written exam can now check their candidature for the interview round. The list has been released as per the posts: TGT, PGT and PRT. Interview will begin on 26 March 2018 at selected venues. Details of the interview along with the list, date, venue is available online at kvsangathan.nic.in. Online registration for the recruitment had begun in October 2017. Out of the total number of posts, 220 are for primary teacher (PRT; Group B) and 144 for Trained Graduate teacher (TGT; Group B). 'The result of the written test held on 16 and 17 December 2017 will be uploaded on the website of the KVS after declaring the final result,' reads the official update. KV Class 1 Admission List Today. Close To 8 Lakh Applications For Over 1 Lakh Seats.